What just happened? Nvidia’s stock value has plummeted by nearly 19%, the worst one-day percentage drop in over ten years. The reason: Nvidia expects fourth-quarter earnings to be only $2.7 billion, substantially less than the $3.4 billion expected by analysts. This means the company has lost nearly $25 billion in market capitalization, more than AMD’s entire market cap of $21 billion. It’s not all bad news, however. The third-quarter earnings themselves weren’t that bad, with Nvidia earning $3.18 billion, or $1.82 per share. While that is slightly less than the $3.24 billion that Wall Street was expecting, it’s still 2% better than last quarter and 21% better than the same period last year. In response, Nvidia increased dividends by 7% to $0.16 per share. Their earnings report, released on Thursday, claim record profits in the data center, automotive and professional visualization (Quadro) sectors. It isn’t surprising to hear that Quadro RTX is going well, as ray-tracing innovations have had a much larger impact in the professional world compared to the gaming side. 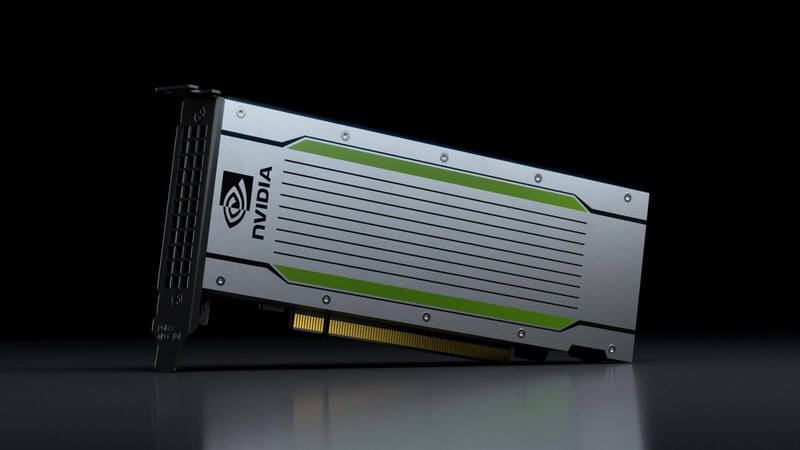 Speaking of ray tracing, investment company Goldman Sachs says that GeForce RTX’s lackluster launch is one of the things that’s contributing to Nvidia’s low expectations of fourth-quarter earnings. Even worse, however, is Nvidia’s overstocked inventory. Nvidia was expecting the mining boom to continue for longer, so they manufactured more graphics cards than the market ended up requiring. And once the boom was over, there was even less demand for Nvidia’s cards than before, because of the large number of cheap high-end graphics cards that swamped the second-hand market. As we reported yesterday, one consequence of this is that mid-range Turing cards could take another to six-plus months to arrive, potentially reducing Nvidia’s revenue in the meantime.